When spring arrives in Washington, DC, all of the pasty faced lawyers, politicians and tag-alongs like to leave the halls of their fluorescent offices and get outside. 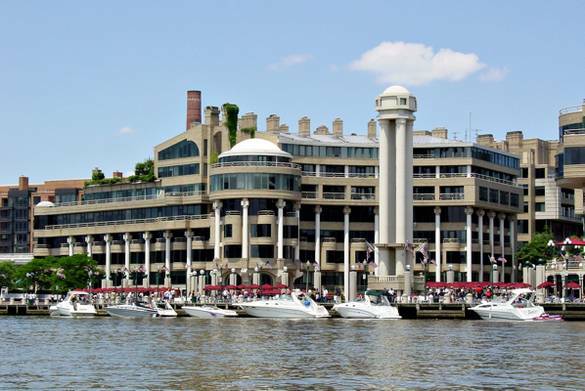 I worked in a building on the Potomac River and whenever the weather turned, the deck surrounding Washington Harbor was flooded with men and women in power suits, doing important things over salads and martinis. One warm spring afternoon, the deck was especially crowded and the servers were busy grabbing extra tables and chairs, scooting everyone closer and closer together. Squeezed in at the table to my right was a young man who was very obviously on a job interview. He was nervous and fidgety and ill at ease. Three jolly lawyer-types were working him over, and his discomfort could not have been more obvious. His chair was practically vibrating against mine. Sometime during lunch, I felt him jump and his chair knocked sharply into my side. I looked at him with open-mouthed irritation and saw that a bird had just dropped a mid-flight poop on his shoulder, and the poor kid was doing everything he could not to let his potential employers know. His face was red and he was trying to maneuver his napkin to the mess on his suit without attracting any attention at all. 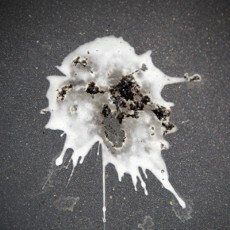 This is bird poop, FYI. I started to giggle and looked at my lunch mates, but they were oblivious to the panic and hilarity by my side. I looked around at the rest of the tables and was met by the steely blue eyed gaze of a very amused Ted Koppel. Our eyes locked, and still grinning, he lifted his finger to his lips, looked straight at me, and made the “shhhh” gesture. 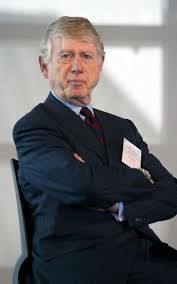 Immediately, I felt the gravity of Mr. Koppel’s wisdom and benevolence, and I understood. I was not to report this development, funny and awkward as it was. This was off the record, young cub. I returned to my lunch, silently reminded by my lunchtime mentor that the misfortunes of others are not always mine to share. I love reading your blog Claire! Well done again! May I add affirmation that the poopy does fly in this world, and usually at the most inopportune times. I’d be grateful if my life-observers would hold on to their funny stories for 20 years before writing about them and changing my name to protect whatever needs protecting… Good job, Claire! Maybe You Can Call Me Maybe!